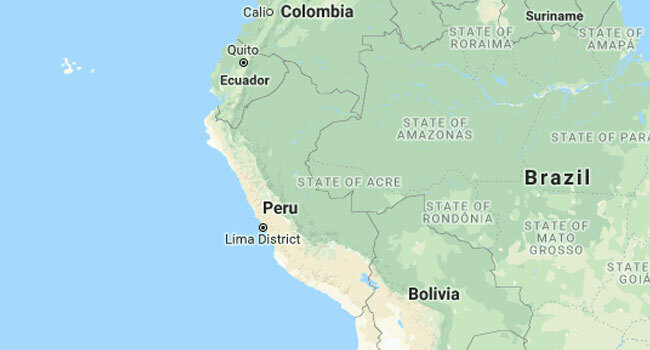 Authorities in Peru said Thursday they had busted an alleged baby trafficking ring that included the country’s former police chief. Tello, who was also a beauty pageant producer in Arequipa, “is the leader — she would receive babies in her house, before handing it over to the adopter,” prosecutor Miriam Hernandez told reporters. Among those arrested were a gynaecologist and a paediatrician, as well as three women whose job it was to contact pregnant women who were seeking abortions.